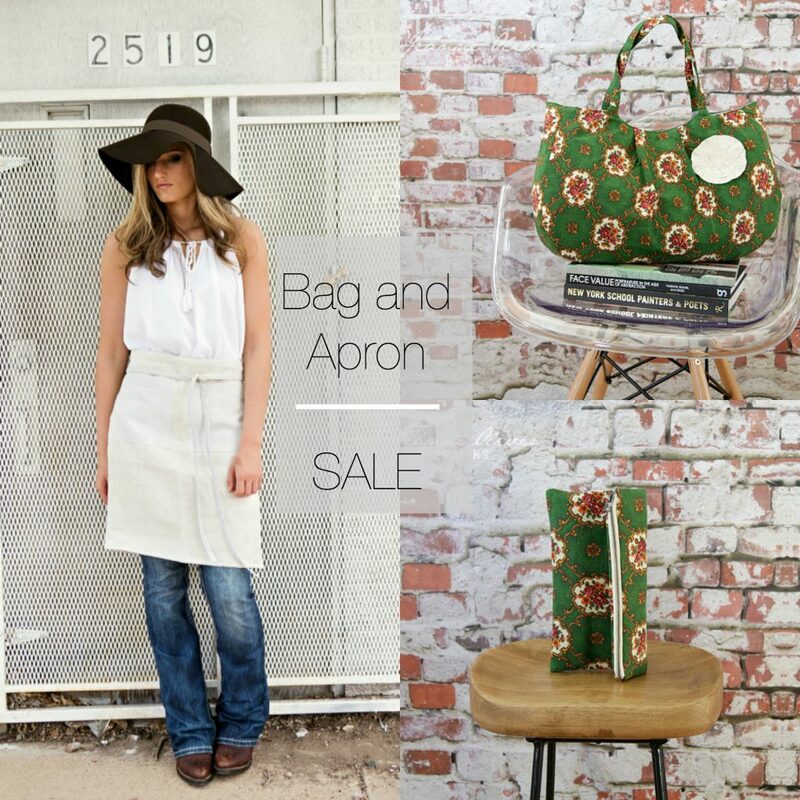 For the next 24 hours our vintage fabric bags and French linen aprons are on sale. This is a sale that doesn’t happen often so grab yours if you love beautiful vintage fabrics like we do. Come on over to the SHOP.